Julian, a HOUSTON TEXAS native, became a true Thespian at an early age. 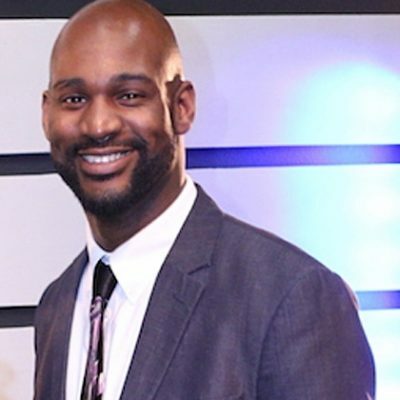 He has starred and featured in numerous film and stage productions including Bound By Choices, Fame, Southern Truths, Rumors, Better Now: The Web-series, Watch Night, A Midsummer Night’s Dream, Soul Purpose and many more. Not only is he an actor but Julian always loves to direct and write as well.